Destiny The Taken King news is rolling in as we draw ever closer to the DLC’s imminent release on September 15. This time Bungie has announced that the new raid coming to The Taken King will release on Septemeber 18, just three days after the DLC launch. Bungie has announced that the new raid featured within Destiny upcoming year 2 DLC will launch on all systems Friday, September 18, three days after the DLC’s launch across all platforms. The new Raid, titled King’s Fall, will take place in the new Dreadnaught area introduced in The Taken King. 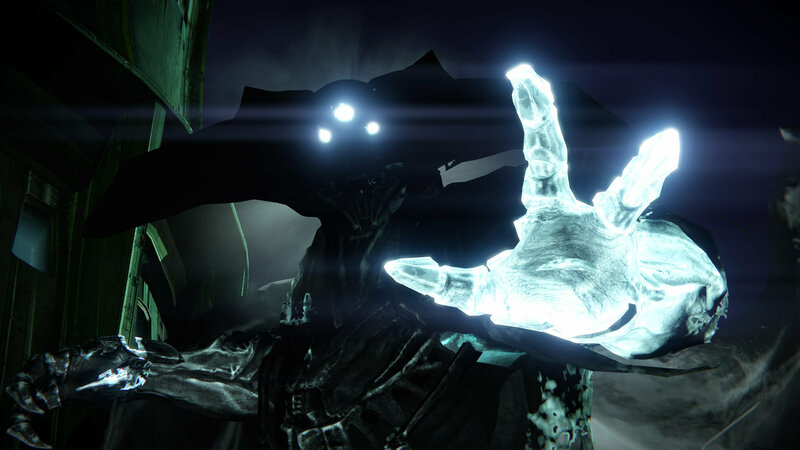 You can learn more about The Taken King DLC via Bungie’s website. We’ll have more info on the raid as it is revealed. It is gonna be really good. Also the Court of Oryx stuff seems really fun and will be pretty addicting I bet. The effort vs reward seems just right. I know people are skeptical of the hype but they have clearly put a lot into fixing this game up.